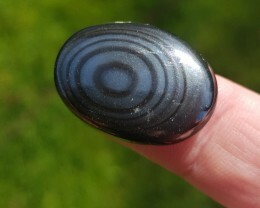 Psilomelane is mostly made up of the mineral Romanechite. 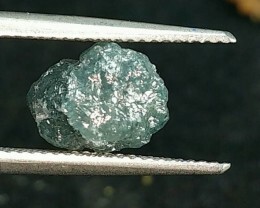 Though its mineral name is losing its significance, it is still in use around the world as the name is applied to hydrated barium bearing manganese specimens. 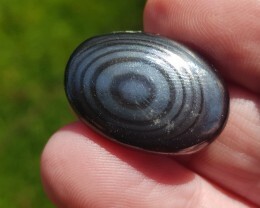 Psilomelane is an important ore of manganese. 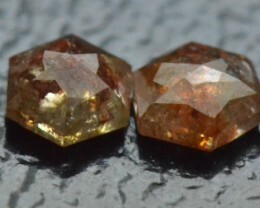 Manganese is a valuable metal and is an essential ingredient in steel as well as other alloys. 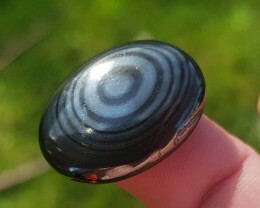 With the stripes of grey pyrolusite, Psilomelane is an attractive polished stone and an ideal piece to wear. 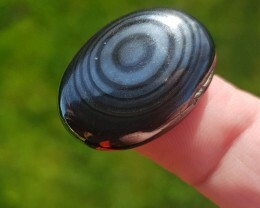 Psilomelane is erroneously, and uncommonly, known as black hematite, despite not being related to true hematite, which is an iron oxide. 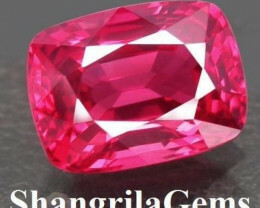 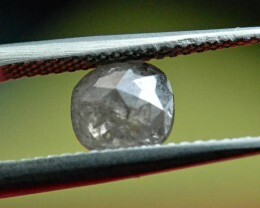 *It is mined in the UK, South Africa, Canada and the USA. 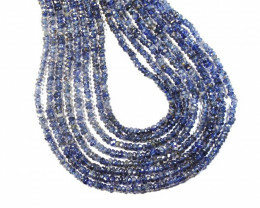 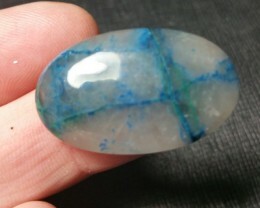 *These stones are from the Blue Ridge Mountains of Virginia. 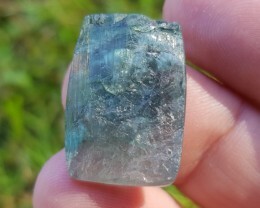 Healing Properties: In emotional crystal healing this helps us identify and utilise positive emotional behaviours and stop using nehative emotional behaviours. 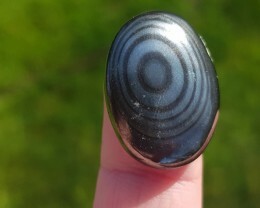 In physical terms, Psilomelane is utilised in folk healing and crystal healing where it cures various problems related to lungs including its clearance, its walls, pneumonia, skin infections, diabetes, insulin control, carbohydrate conversion. 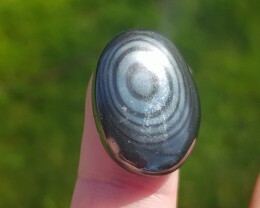 In Mexico Psilomelane originally originates from the Silver Crown Mine that’s why its alternate name is kept after this mine only, “Crown of Silver”. 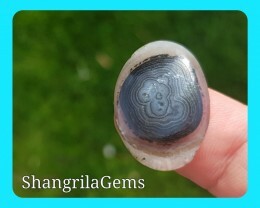 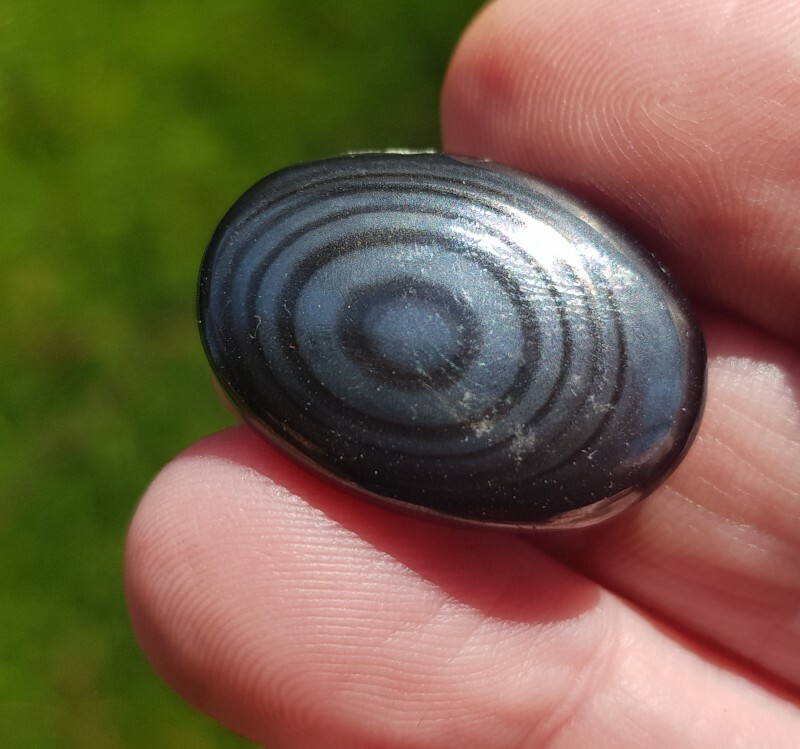 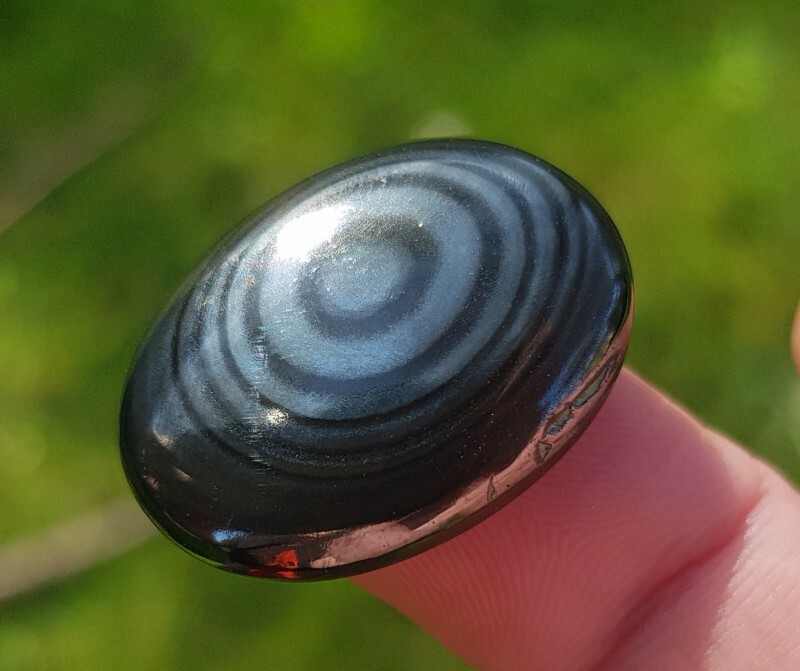 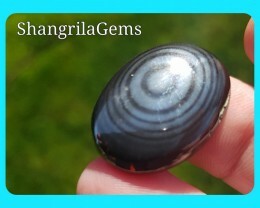 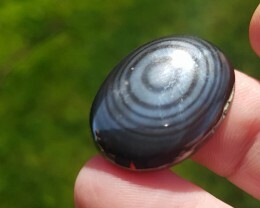 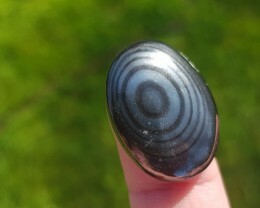 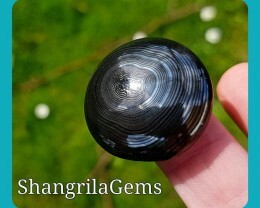 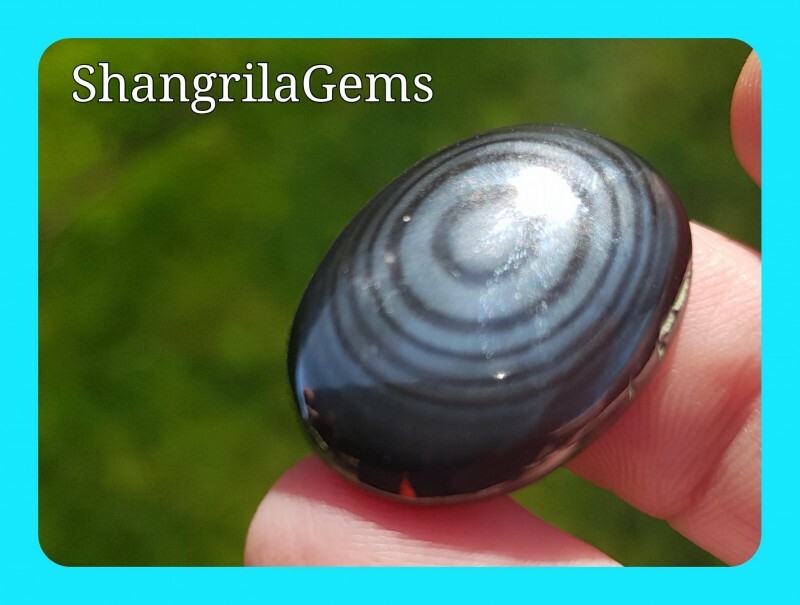 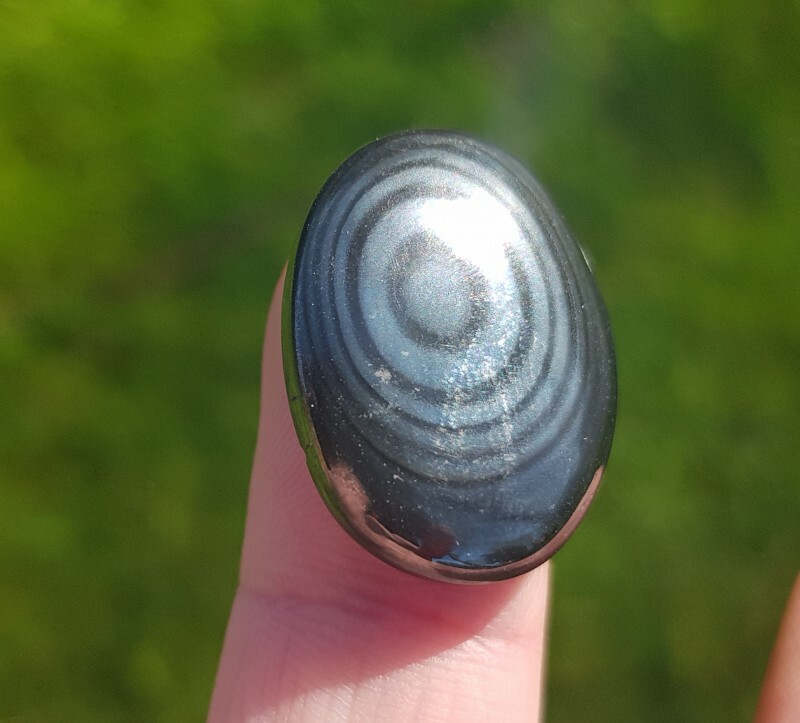 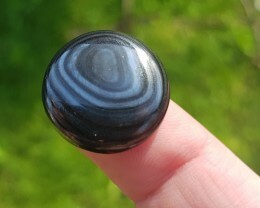 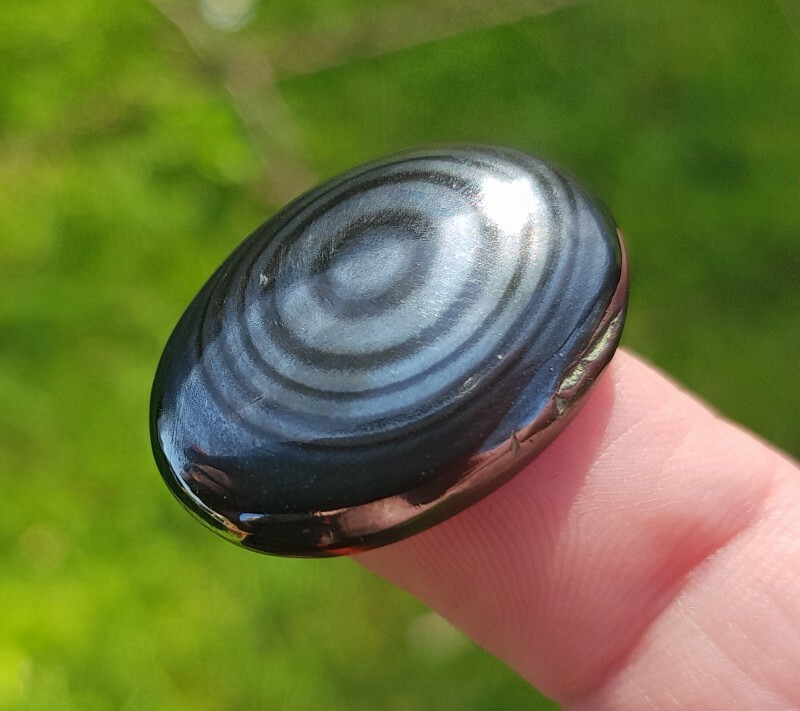 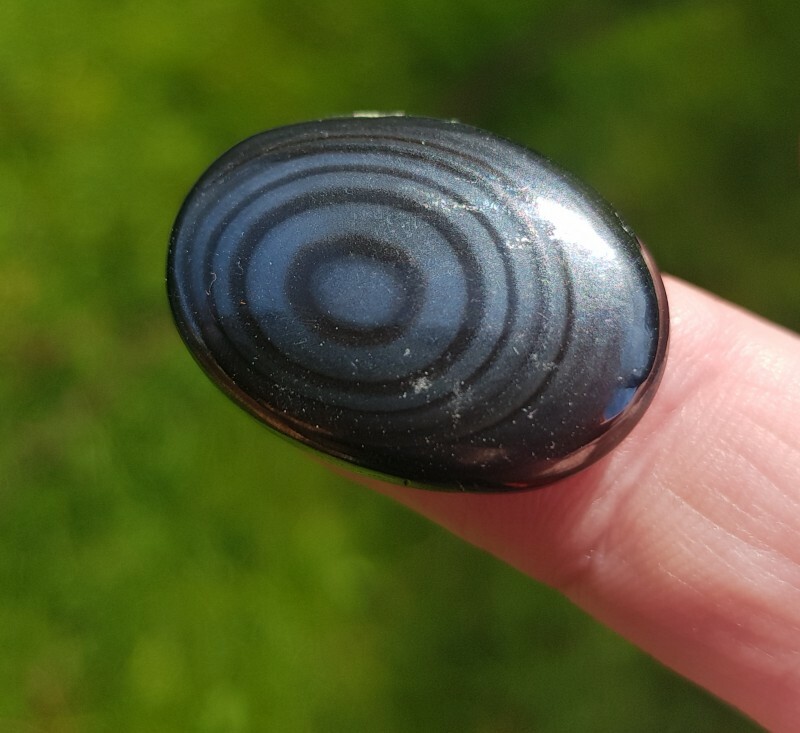 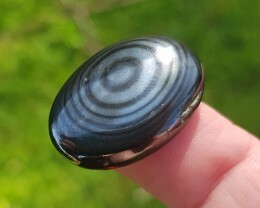 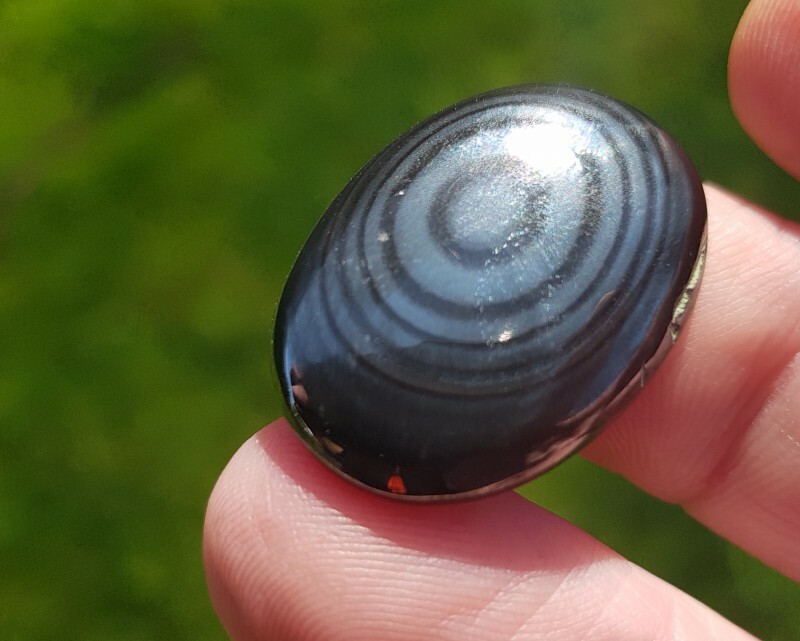 Psilomelane gemstone is linked with the Third Eye chakra and its associated strong powers lay between the three chakras, Root Chakra, Crown Chakra and Third Eye Chakra.